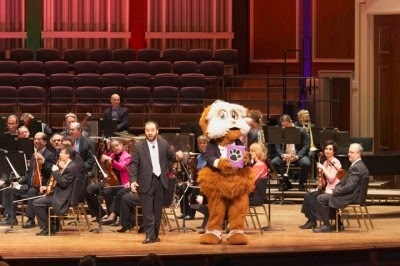 One of the things I LOVE about the Pittsburgh Symphony Orchestra is their commitment to making orchestra fun & accessible for kids all around our area. Both their free Tiny Tots concerts and their Saturday family Fiddlesticks Concerts are valuable assets to our community! Introduce your children to music at these special Saturday morning concerts with your world-class Pittsburgh Symphony Orchestra! The next Fiddlesticks concert will be the finale of the 2013-2014 season. Lawrence Loh will be conducting this concert and he always does a fantastic job engaging with the kids in the audience! 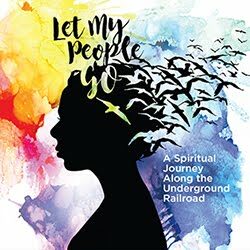 For more information on the concert and to purchase tickets, click here. Enhance your child's musical journey with DISCOVERY TIME ADVENTURES beginning at 10AM before every Fiddlesticks concert! (Free to all ticket holders.) During the pre-concert, DISCOVERY TIME ADVENTURES, children may meet and listen to PSO musicians, create a take-home craft and experience a variety of other musical and educational explorations unique to each concert. These concerts are recommended for children ages three to eight. I am thrilled that PSO has offered to give one family 4 free tickets to attend the final Fiddlesticks concert on May 17th! My child's favorite song is 'This land is your land".